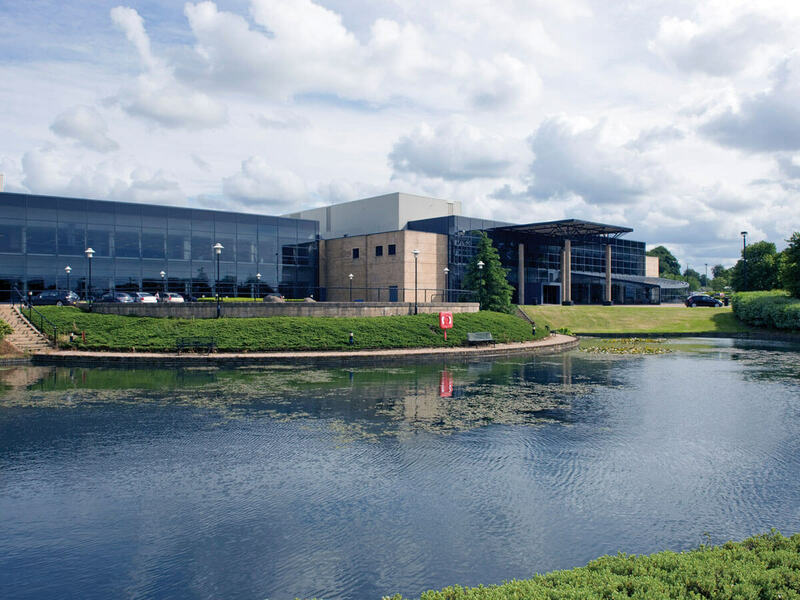 A further 43,000 sq ft letting at Pyramids Business Park increases the total occupancy rate of this former Motorola facility to just under 80%. This latest transaction follows on from recent lettings to Redeem, Plexus and CSL. Edgar Property Solutions act as the local Asset Manager for the landlord - a joint venture between Mountgrange and Patron Capital.